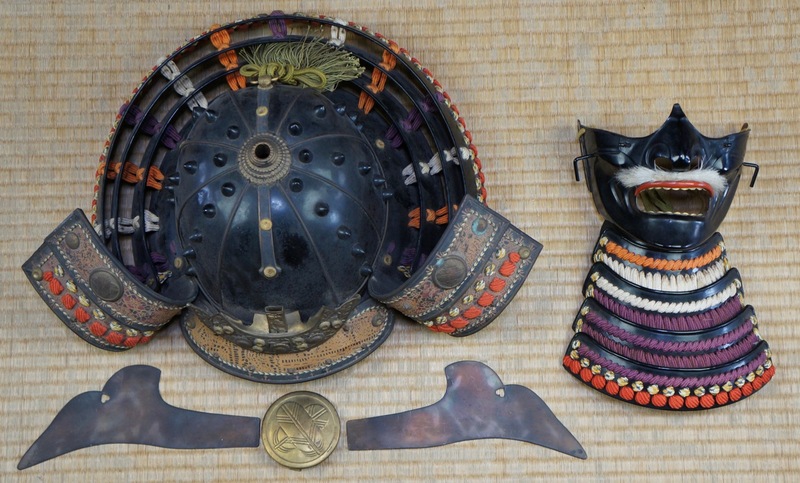 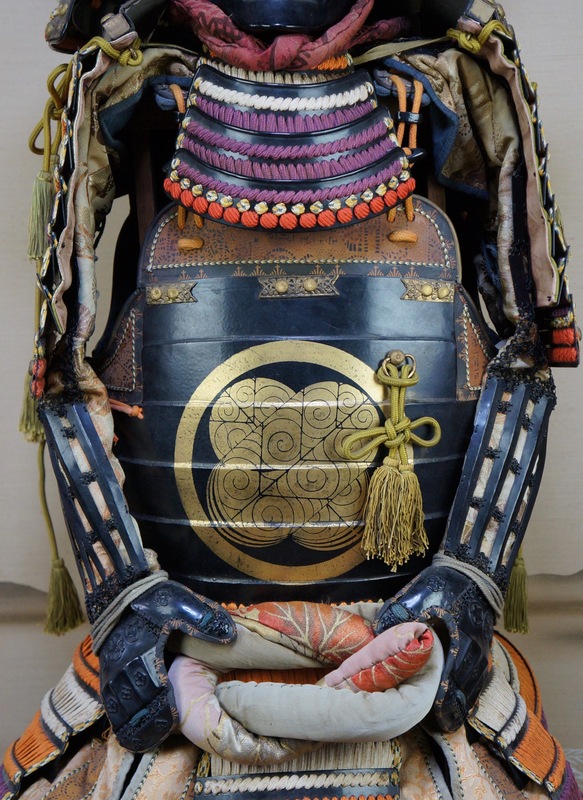 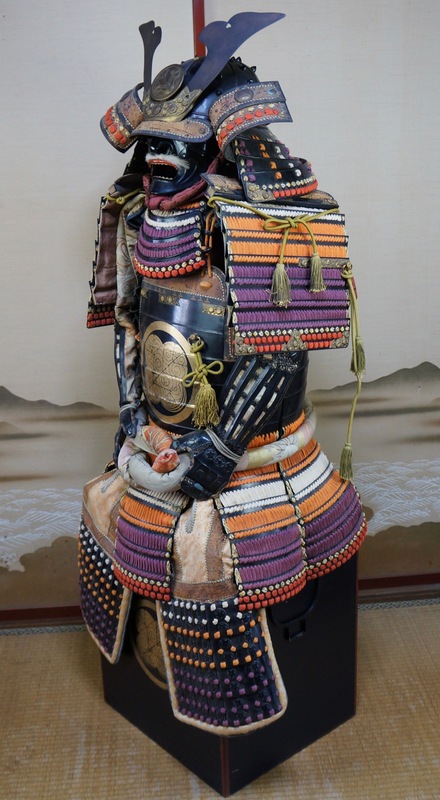 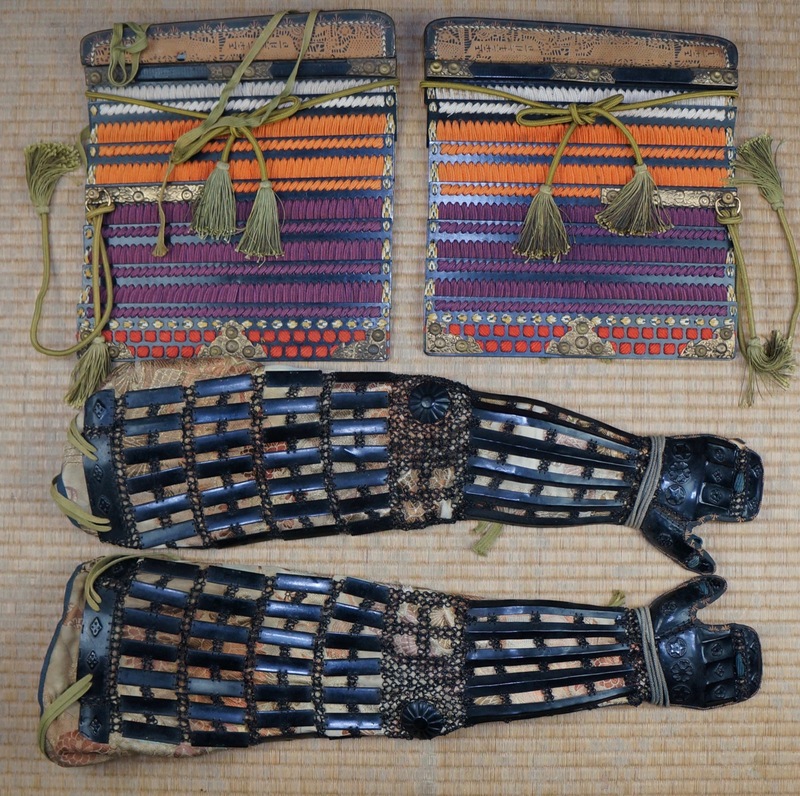 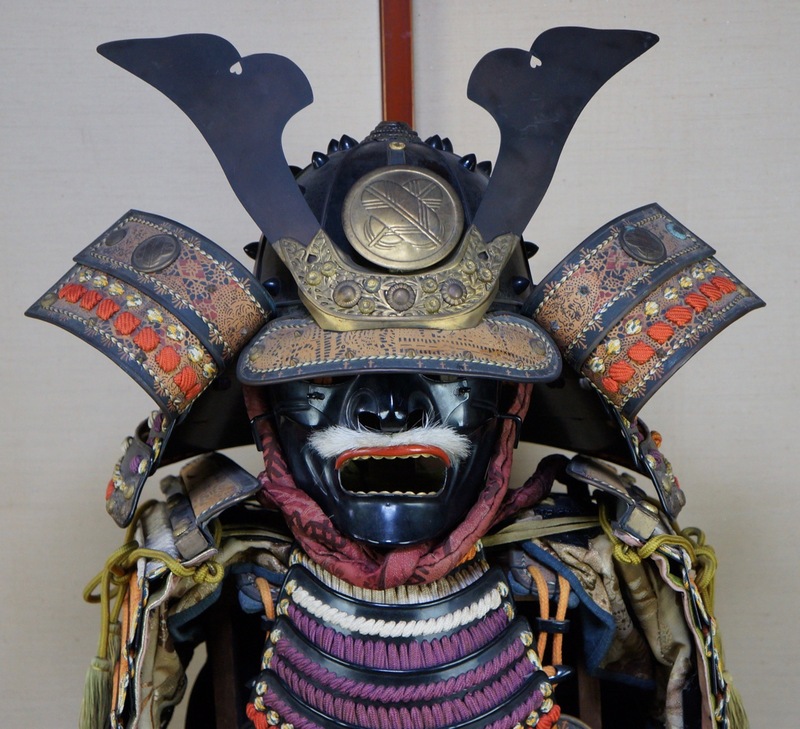 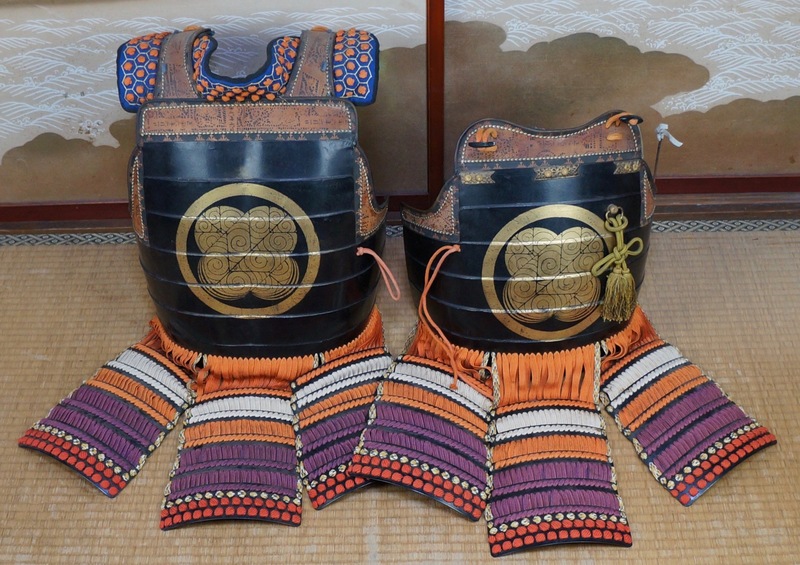 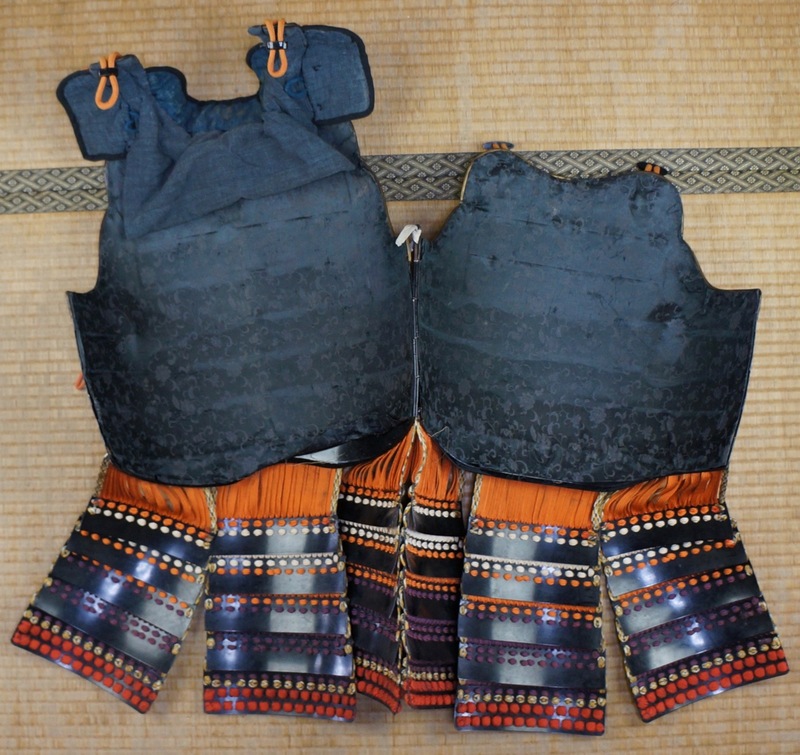 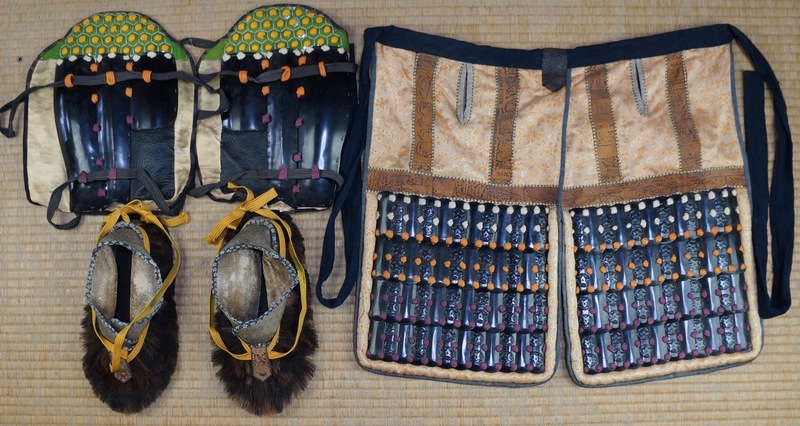 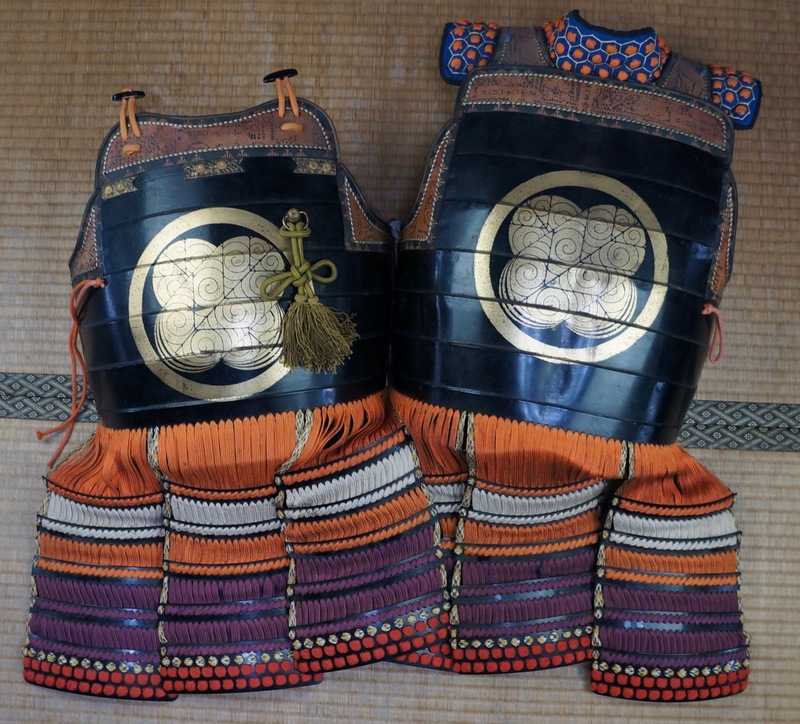 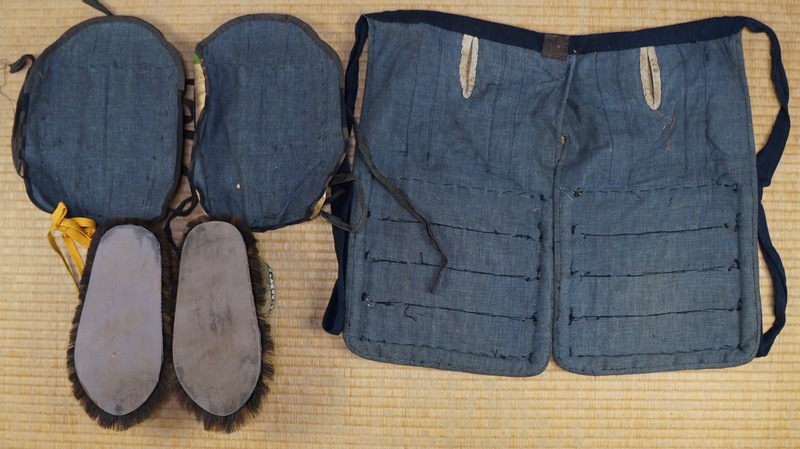 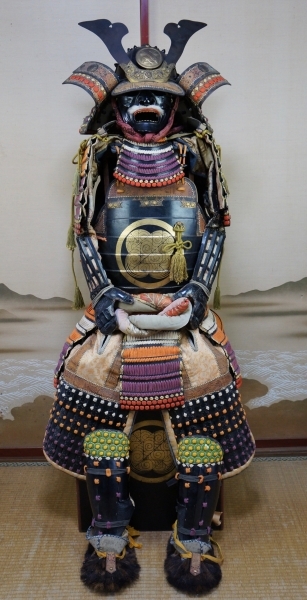 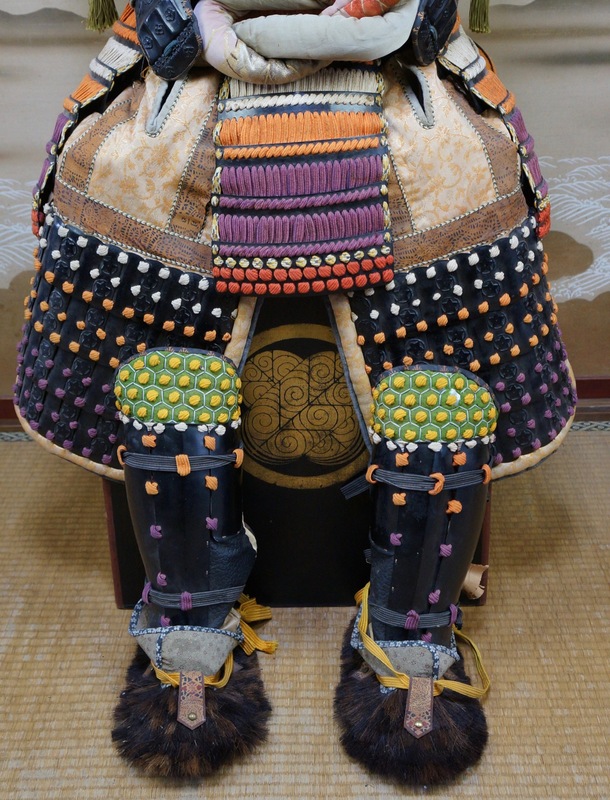 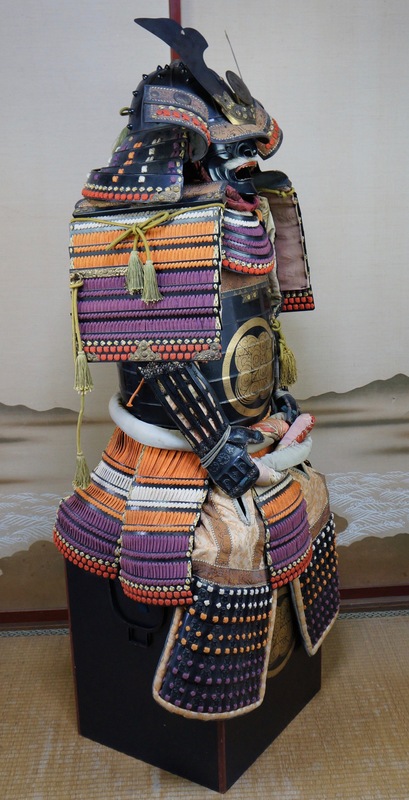 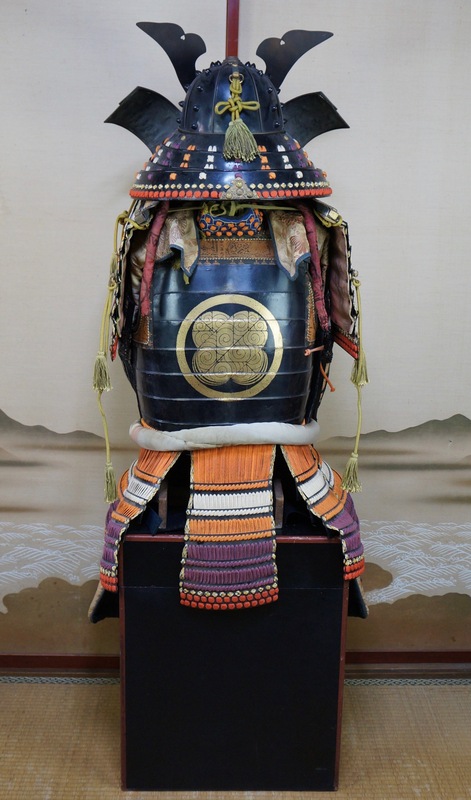 Samurai armor hand made Japanese craft 1950s Kabuto Do Kote Yoroi. 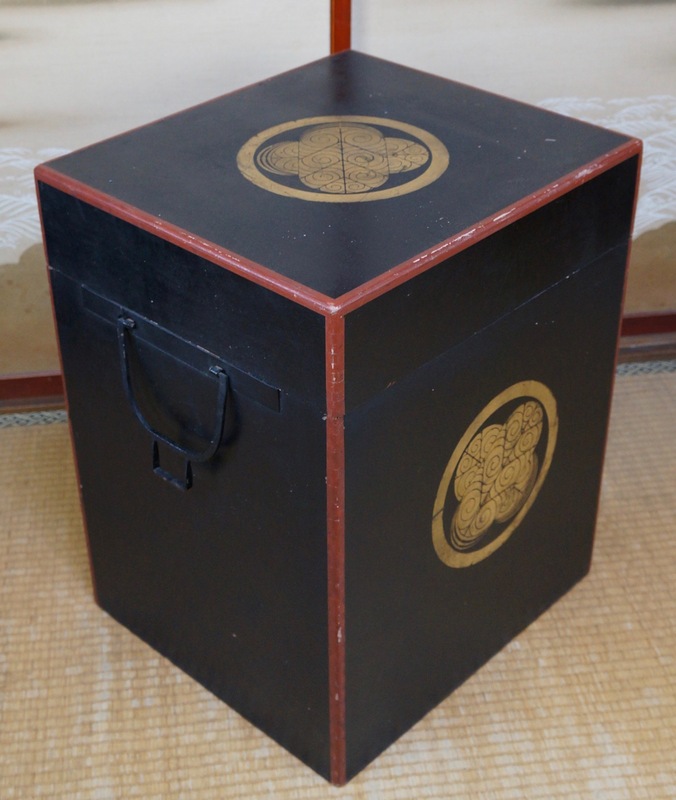 Conditions: good, item has been kept on display and has marks that indicate that it has been worn. please see photos. 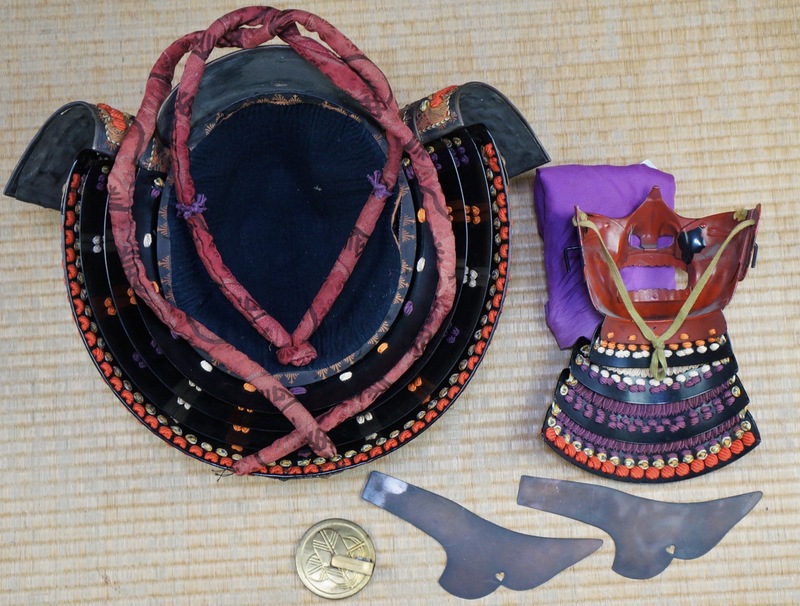 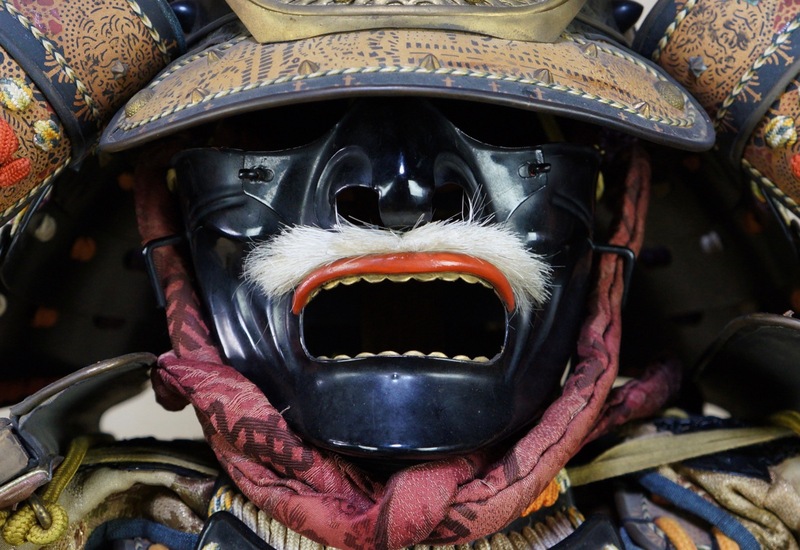 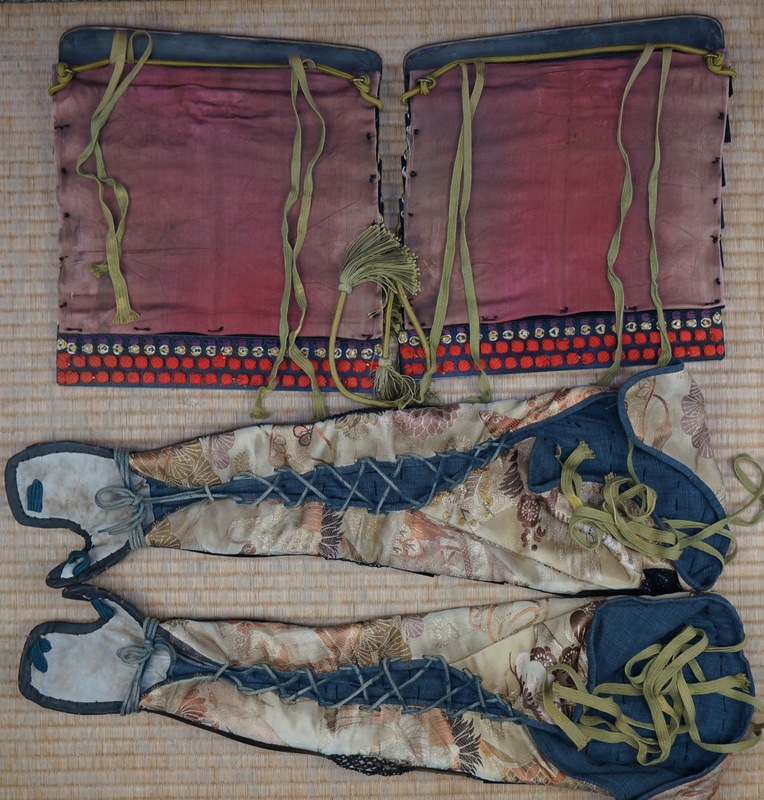 Materials: iron, linen, Urushi lacquer, bronze, wood, paper, silk, horse hair.